"We now have the power to quickly and easily alter DNA. It could eliminate disease. It could solve world hunger. It could provide unlimited clean energy. It could really get out of hand." Even with today’s sensationalist scientific journalism, this level of hyperbole was a bit much, and the satirical Twitter hashtag #CRISPRfacts quickly began to trend. Chris Dwan, also from the Broad Institute, replied with a joke using the hashtag #CRISPRfacts. Others picked it up, igniting a slew of facetious tweets parodying WIRED’s claims, including You can stop earth-killing asteroids with CRISPR and CRISPR is actually Luke’s father. One claimed CRISPR as the secret to Donald Trump’s hair. The fun finally petered out a couple days later, after more than 1,500 tweets and memes. However, the challenges posed by germline gene editing, of course, remain. 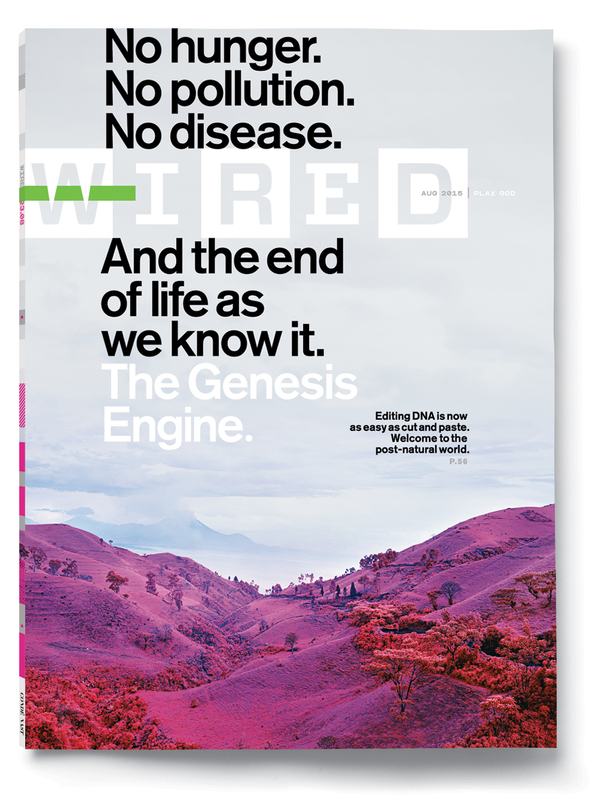 Notwithstanding its overwrought headline and cover, the WIRED article provides a decent overview of the CRISPR controversy. Sure, it fails to mention some key policy aspects of the situation, like the widespread international agreement that editing the human germline should be legally off-limits – and already is in more than 40 nations. "Engineered humans are a ways off—but nobody thinks they’re science fiction anymore."